BIRMINGHAM, Ala. — JL Marine Systems Inc., maker of the popular Power-Pole shallow water anchoring system, has renewed and extended its premier-level sponsorship for all Bassmaster tournament circuits through 2021, B.A.S.S. announced today. 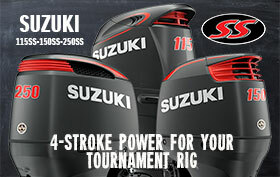 The Power-Pole Captain’s Cash Rewards Club program will also provide a $1,000 contingency award to a qualified angler who wins an Elite Series event and an award of $500 to a Rewards Club member who wins an Opens tournament. Contingency awards also are being offered to winners of B.A.S.S. Nation, Team and College Series events. JL Marine Systems, Inc. is the developer and manufacturer of the original Power-Pole® shallow water anchor – the industry’s leading shallow water anchoring system for small skiffs, bass boats, flats boats, bay boats and more. 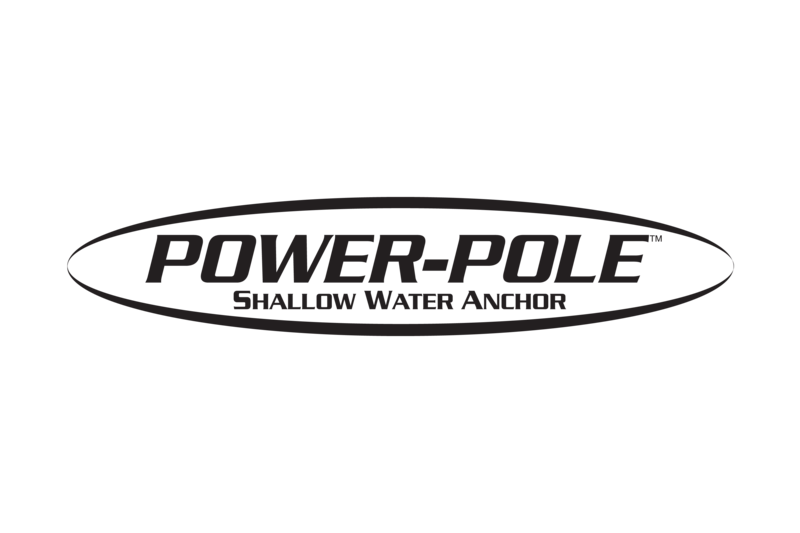 Since their introduction in 2000, Power-Pole anchors have been celebrated among professional and everyday anglers. JL Marine Systems offers four Power-Pole anchor models, in addition to spikes, anchor accessories, apparel and gear. With a relentless focus on customer service, JL Marine Systems is revolutionizing the industry with the development of technology solutions that are changing the fishing experience at the push of a button. Proudly made in the USA at the JL Marine Systems headquarters in Tampa, Fla., Power-Pole products are available via over 3,500 dealers, retailers and boat manufacturers worldwide.